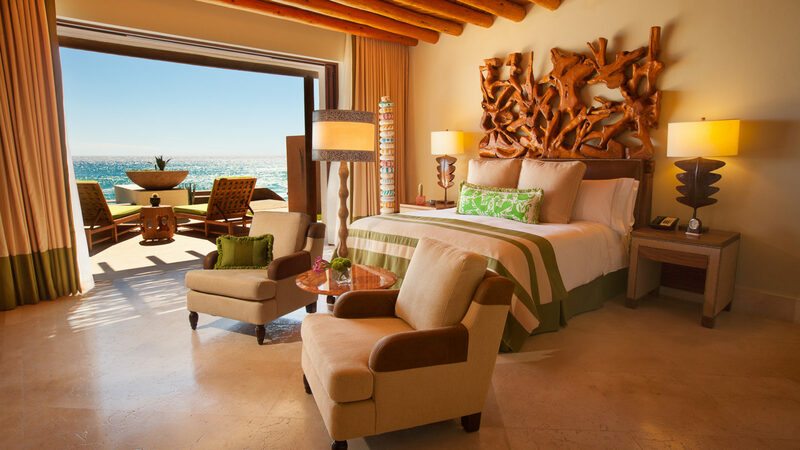 Warm and friendly Mexican hospitality meets attentive service at the award-winning Resort at Pedregal. 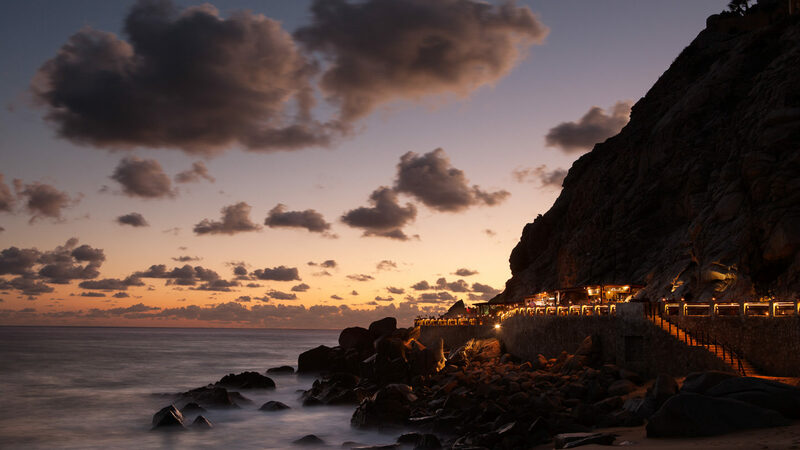 There’s something sublime about arriving at this Cabo San Lucas escape through a private tunnel carved out of a mountainside. This is the dramatic entrance to the resort, hewn from a cliffside that falls dramatically into the Pacific. 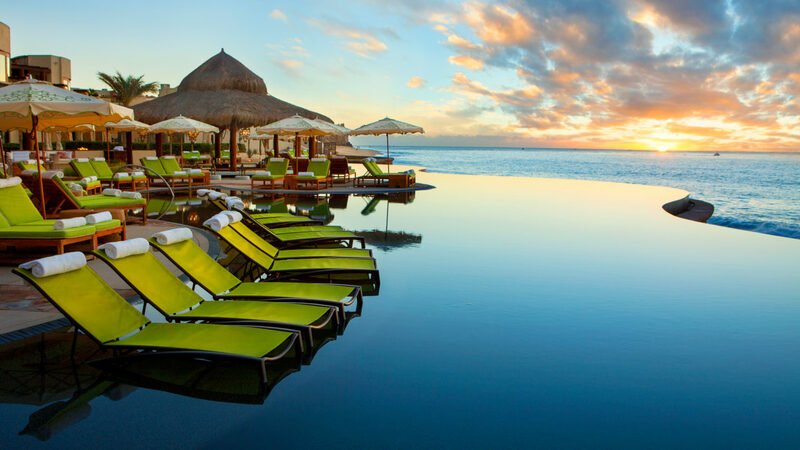 Travelers can sink into the sunsets and the guest rooms, each its own beachside oasis with private plunge pools, fireplaces and outdoor terraces. Dining is a celebration of Mexican traditions and flavors with ingredients sourced from Baja, California all the way to the Yucatan. At the Luna y Mar Spa, wellness seekers can reap the full rejuvenating benefits of organic treatments inspired by the lunar cycle, the sea, and authentic Mexican folk healing. 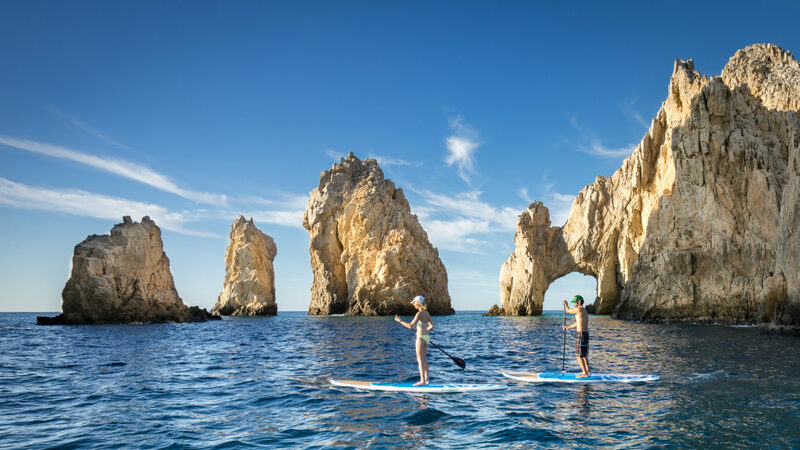 Outside, the treasures of Cabo await: yacht trips across the old bay, teeing off on the famous Cabo Del Sol Desert golf course, horseback riding along the beach, ziplining, parasailing and more. 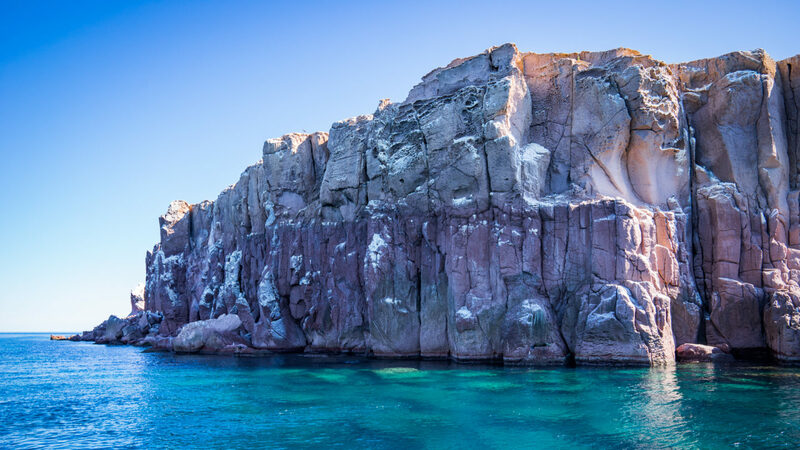 Thanks to the private Dos Mares tunnel, the resort, just minutes from downtown Cabo San Lucas, feels like it is worlds apart. Spacious, residential-style accommodations perched on the mountainside, blend modern conveniences with authentic Mexican details including hand stitched bedding and pillows, hand painted details, and commissioned artwork. The hotel has a total of 113 rooms, suites and multi-bedroom residential-style villas. Each guest room has a private terrace and at least one private plunge pool from which to enjoy sweeping views of the Pacific Ocean. Butler service is included for Premium Suites and all accommodations feature fireplaces, separate bathtub, Nespresso coffee system, LED high definition television with cable, Wi-Fi and binoculars for whale watching. 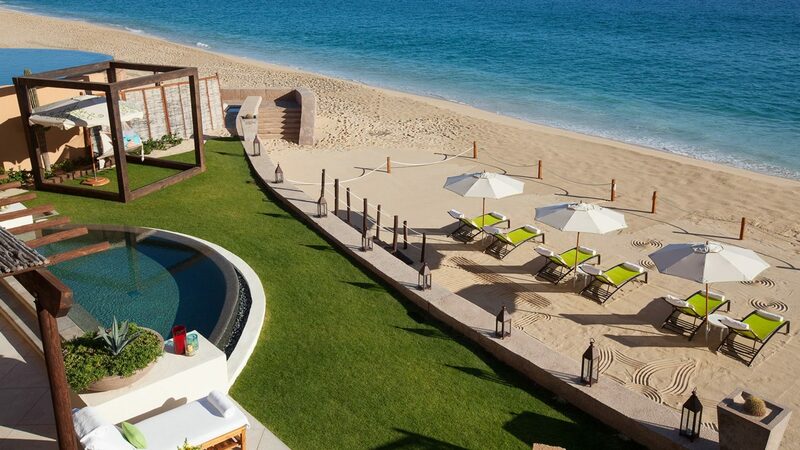 The Resort at Pedregal is located between San Jose Del Cabo and Cabo San Lucas.